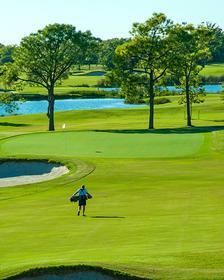 ​Do you just want to enjoy a round of golf at Westwood? ​If you buy a Team 91 Texas Winter raffle ticket, you may just be able to do these things!! Team 91 Texas is a non-profit organization. Every dollar that comes in is spent on scholarships, coaching, field rentals, tournament play, special instructional camps/clinics and items for the players. WE NEVER TURN AWAY A PLAYER DUE TO INABILITY TO PAY. This year we are holding a raffle to help offset costs with several pretty great prizes. Together we will help each other reach our goals! Thank you so much to our families and friends who donated these terrific Raffle prizes. We are so grateful for your generosity! PRIZES ARE SUBJECT TO CHANGE. PLEASE READ RAFFLE TERMS AND CONDITIONS HERE. Win a round of golf for four (4), with cart, Tuesday thru Thursday at Westwood Gold Club. Tee times must be made in advance. Proper dress is required. 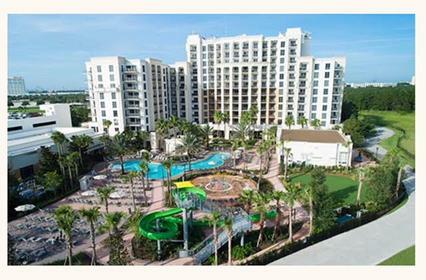 Enjoy a week in one of the Hilton Grand Vacation Orlando, Florida resorts. airfare not included. subject to availability. Win an unforgettable weekend at Camp Cotton Bayou Ranch between the months of May and August 2019 (subject to availability). 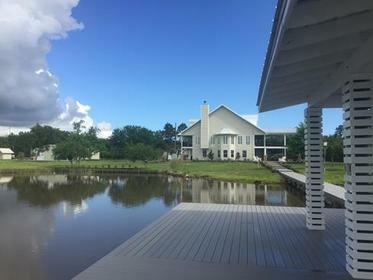 4,000 sq ft bay house on 2 acres in Lake Charles, LA on the Calcasieu. Enjoy a 2 night stay at The Hendrix Haus in Bryan-College Station, Texas. 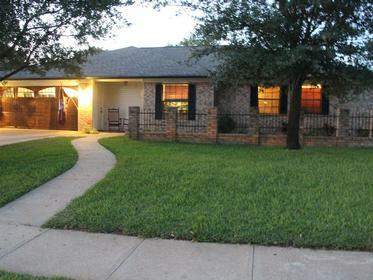 Newly remodeled, 4 bedroom home for the perfect Aggieland Game Day Rental and vacation home. Includes breakfast! Win 1 round of golf for four (4) including golf cart at Quail Valley Golf Course! 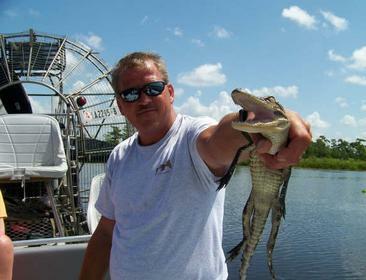 Airboat Swamp Tour, 4 tickets! Our Louisiana Airboat Swamp Tours give you 1 hour and 45 minutes of opportunity to see alligators as big as seventeen feet and other exotic wildlife!